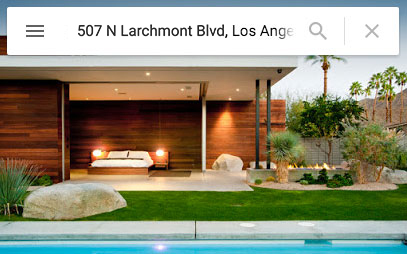 Studio AR&D Architects is a national firm based in Los Angeles and Palm Springs, California. The Los Angeles office services clients throughout the area, including Hollywood Hills, Beverly Hills, Bel Air, Brentwood and Malibu. Led by Architect Sean Lockyer, Studio AR&D Architects offers services in architecture design, landscape design, fabrication and construction. AR&D’s work has been featured in many online and print publications, including The New York Times, The Los Angeles Times, Dwell Magazine and Houzz.